Our industrial laundry in Cologne offers hotels the additional possibility of leasing table linen including cleaning service from us. Some of the world’s leading hotels, in particular, appreciate this service and make ready use of it. In short – we run a laundry offering all-round service. Please feel free to contact us at any time if you want detailed and personal advice on laundry leasing or our service for hotels. For hotel managers it is essential that hotel laundry is available in top quality at the right time. 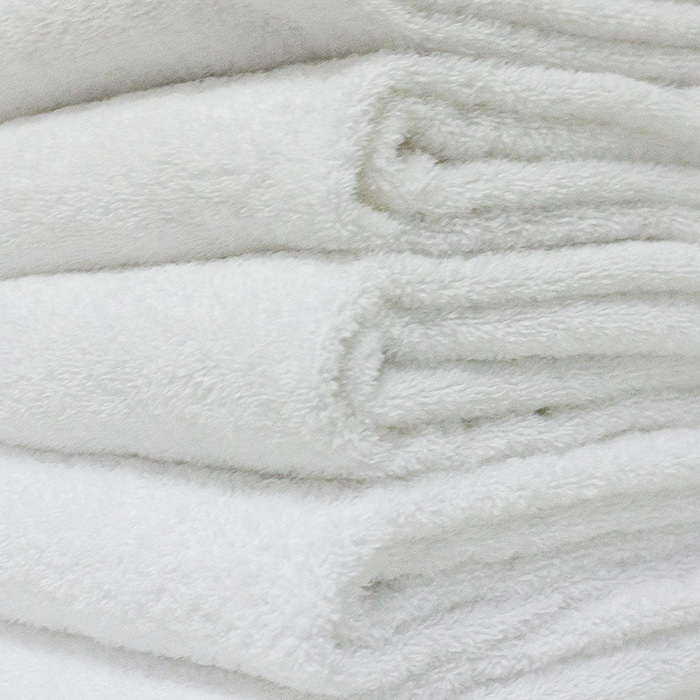 As an industrial laundry, we specialise in the high demands made on hotel laundry and will support you with a customised portfolio of services that leaves no wish open. We service our four and five-star hotels in North Rhine-Westphalia, Hesse and Rhineland Palatinate with our large fleet of vehicles from Monday to Saturday. Our laundry processes around 40 tons of hotel laundry every day using modern, environment-friendly machinery. Equipped with resource-saving water treatment facilities and heat exchangers, we ensure hygienic cleanliness. 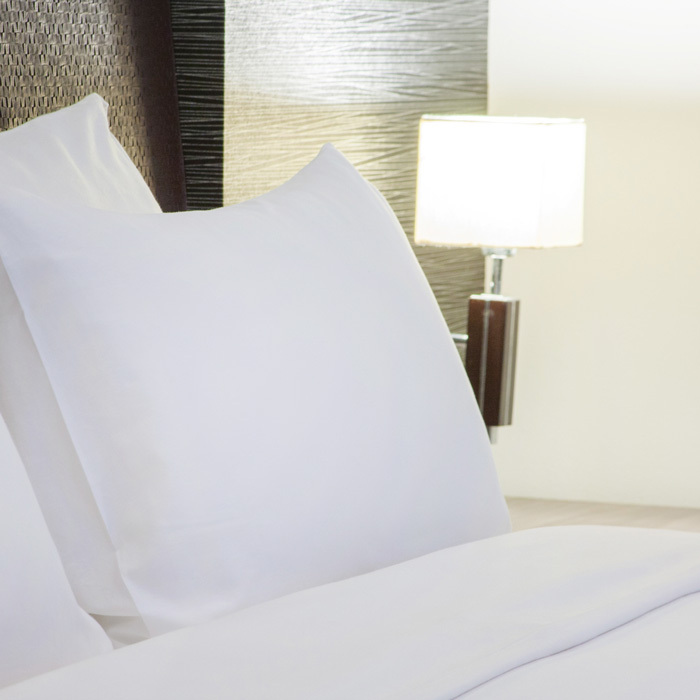 In addition to your hotel and table linen, we naturally also wash feather pillows and bedspreads, curtains and decorations as well as workwear. Alltex delivers your laundry just-in-time with its own vehicles. Our experienced consultants will gladly develop a flexible concept with you. We do not use sub-contractors, but render all the services ourselves. 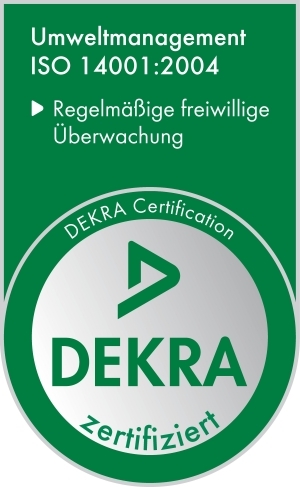 We are happy to advise you in detail! or use our callback service!